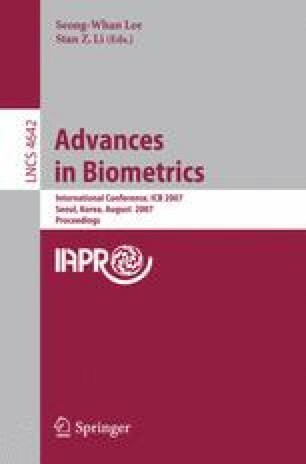 In this paper we apply template protection to an authentication system based on 3D face data in order to protect the privacy of its users. We use the template protection system based on the helper data system (HDS). The experimental results performed on the FRGC v2.0 database demonstrate that the performance of the protected system is of the same order as the performance of the unprotected system. The protected system has a performance of a FAR ≈ 0.19% and a FRR ≈ 16% with a security level of 35 bits.